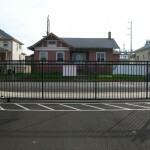 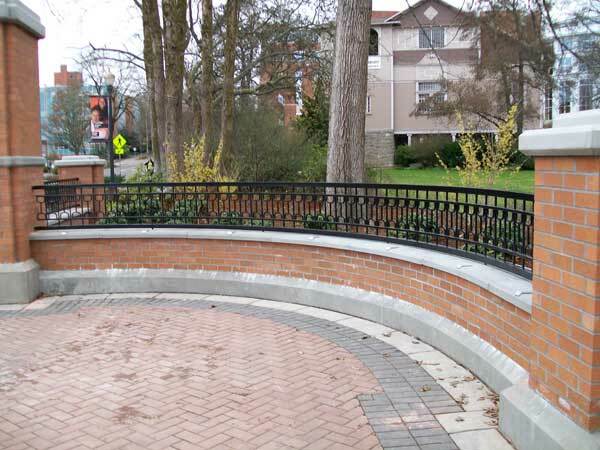 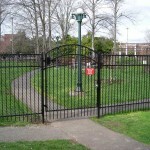 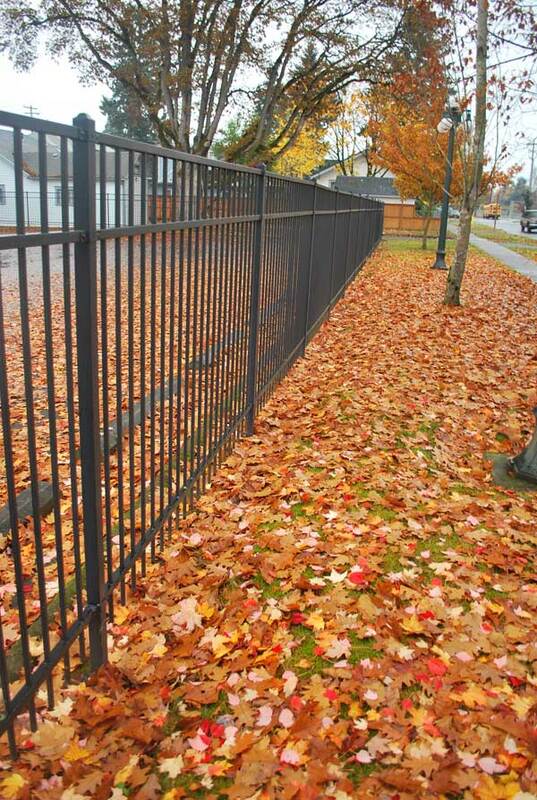 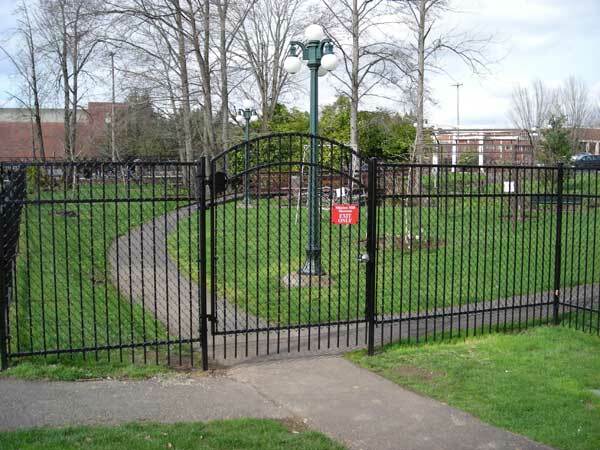 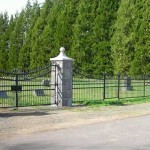 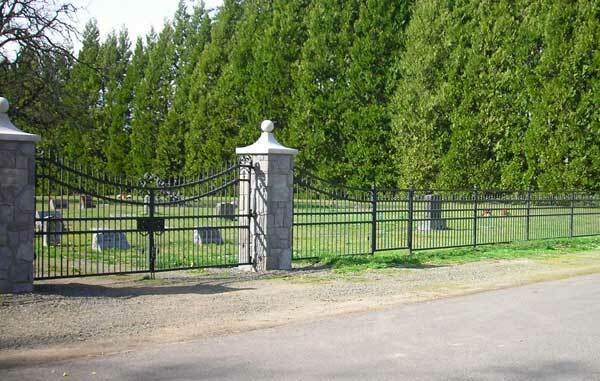 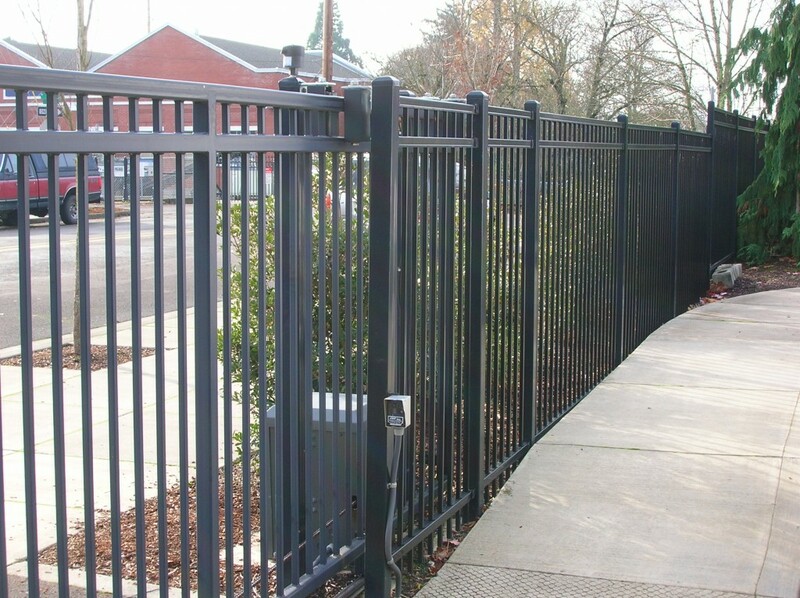 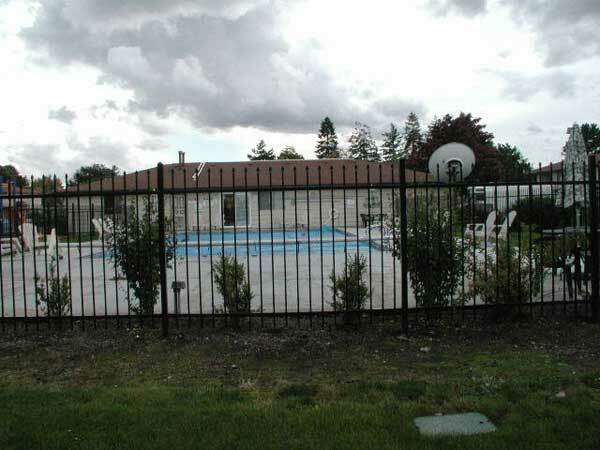 Ornamental iron fencing, gates and railings provide that classic style with excellent durability. 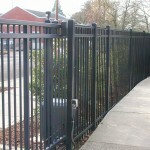 Select from steel or aluminum styles and top them off with an array of accessories. 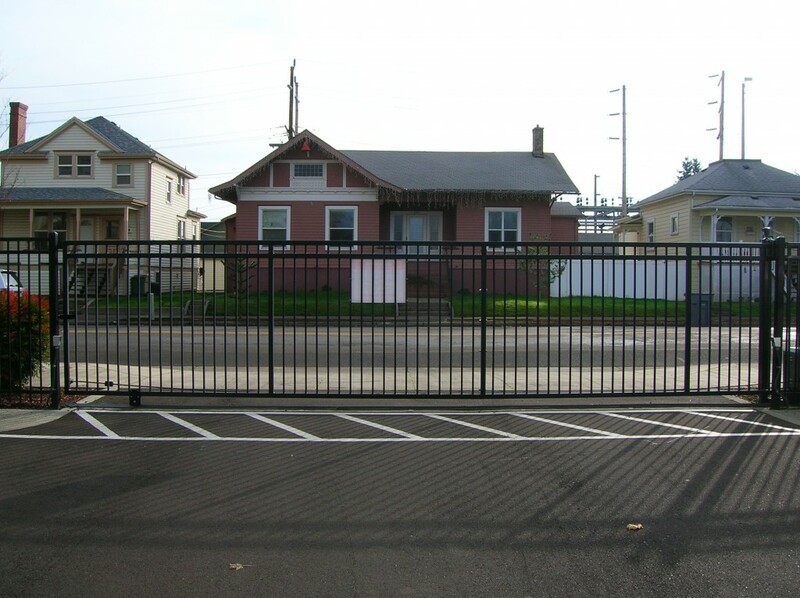 We even have a gate operator maintenance program that will insure your gate is operating properly. 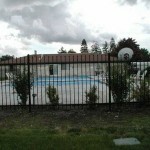 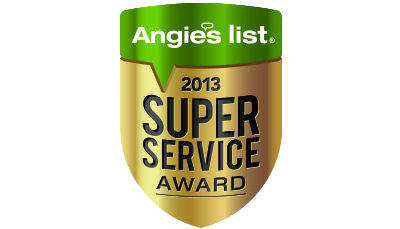 Contact one of our experienced staff with your plans and we will develop a style that will fit your needs. 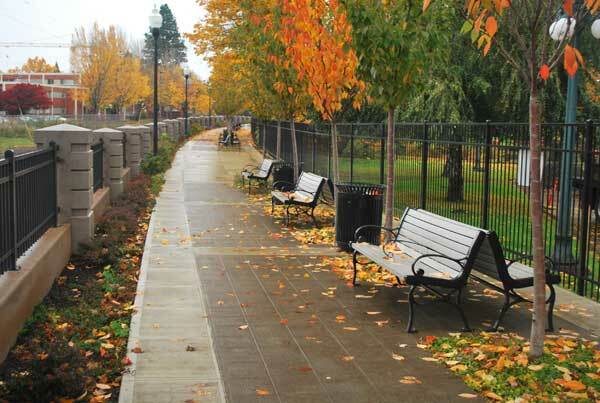 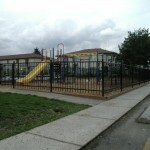 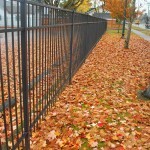 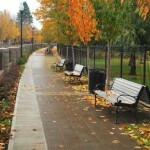 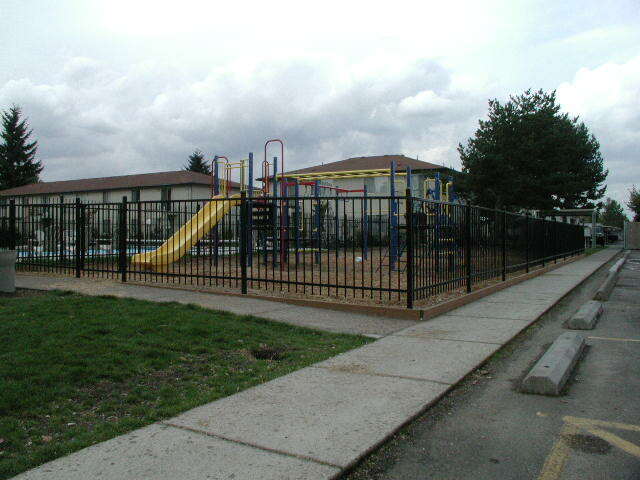 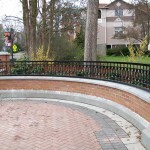 Call us today for an Ornamental Fence Quote!